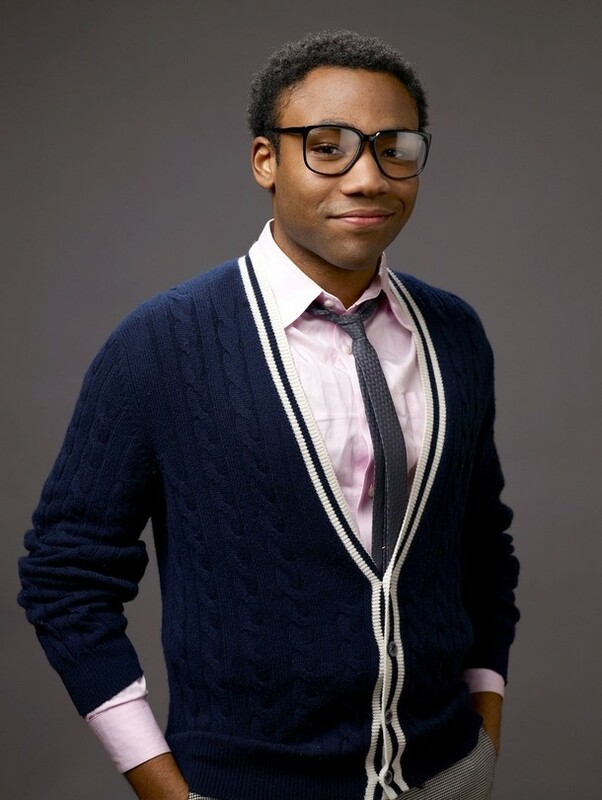 PRO’s: Donald Glover is awesome. He is young. He is a heady mix of funny and nerdy. And as my girlfriend pointed out after a day of facepainting for a car dealership event: race doesn’t matter – all children want their faces painted like Spidey. CON: I am assuming if you cast an African-American Peter Parker, you’d also want to cast his family as such, too, right? And who is it that teaches Peter, “With Great Power Comes Great Responsibility”? It isn’t a deal-breaker, of course. 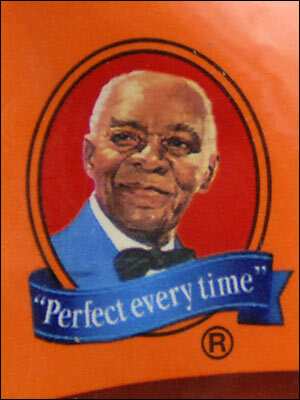 But it does make you wonder if they could work some line about Uncle Ben wanting a rice-cooker for his birthday or something. I think he’s fantastic on COMMUNITY and has the right vibe for the role, absolutely– count me as a supporter of this move. A number of interesting questions about the cast that surrounds Spidey do suddenly arise. I mean, what you really have here is a full-on reboot rather than a sequel, right? So I bet everything is re-imagined. Uncle Ben and Aunt May have to be re-cast (not that Uncle Ben is figuring prominently in the film franchise at this point [unless, of course, the next villain they introduce somehow ALSO worms his way into the flashback-killing of Peter’s uncle, further muddying the motivational waters]). Kirsten Dunst could stay on as Mary Jane I guess, but it does tweak audience’s ability to suspend disbelief if we see a character that we associate with a specific actor engaging with another character who is played by a new actor who could never be mistook for the actor that used to play him. Like, somehow we buy Bale-as-Batman opposite Maggie Gyllenhaal in for Katie Holmes, but would we buy Bale-as-Batman opposite Lucy Liu in for Katie Holmes or Michelle Horn in for Holmes? With less ease, I’m betting. Sort of like the weirdness of Chris O’Donnell inhabiting the mirror universes of both BATMAN FOREVER and BATMAN AND ROBIN. Very different Batmans, very different treatments (though poor old Michael Gough made the cross-over with him, so maybe I’m wrong). And what if they kept the old cast EXACTLY AS WAS– Mary Jane, Jonah Jameson, Aunt May, the whole kit-and-kaboodle– and just subbed in Glover. Is there any way that works? I think JUST subbing Glover is a mistake. I think if you’re going to commit to having a black actor playing a traditionally white character, then you have to really commit to it. I don’t think Spider-Man needs to be of one particular race or another, but whatever culture he’s a product of, that can’t be ignored. What I mean is, I think it’d be wrong to just slot Glover in and pretend that nobody notices he’s not Toby Maguire anymore. I had enough time seeing Don Cheadle subbing for Terrence Howard in Iron Man 2, and I could only accept that because I really, really liked Don Cheadle. If you make Spider-man black the casting of Mary Jane becomes a potentially touchy decision. Could you fathom an MJ that didn’t have red hair? Is their a reason why her hair color, which forces the casting of a white actress, is more stringent a concrete then the Parkers being a white family? Is there some reason that a black Spider-Man shouldn’t be dating a white Mary Jane? I guess there are people that find it inflammatory, but I think under the circumstances it just adds a heretofore untapped layer to their relationship. @Carl: To be clear, this is a complete reboot – new cast, back to high school for the setting and character ages, the whole kaboodle. That said, I think I just might cry if I don’t ever get to see another JK Simmons Jameson performance. Also, Pat Hingle, along with Michael Gough, came along for Batman and Robin – it was always the same universe, just different bat-actors. While I don’t think it will actually go through, I still find it to be a wonderful idea. Donald looks to be in every way “Peter Parker”, in terms of looks and personality. It’s not even an issue of race; it’s more-so casting who can convey the character as he was meant to be portrayed. Maguire played the role well for his time, though it’s time to define the character in a new way. A reboot is the best time to introduce a new person in this vein. @braak: It’s not an matter of inter-racial coupling its a matter of being arbitrary. Why is MJ’s red hair a must and Spidey’s race a matter of flexibility? Pretty easily, I could fathom that. If you write MJ as a decent character, nobody will care what color her hair is, other than the people for whom one cosmetic aspect represents the entirety of her character. HUGH JACKMAN IS TOO TALL FOR WOLVERINE. Anyway, Kirsten Dunst didn’t have red hair, and they just dyed it. They need to find a new Mary Jane, too; if they found a really good actress for Mary Jane and she was Egyptian, or something, then no, I don’t see a problem with that. I don’t necessarily think Jackman is too tall, but he’s certainly not stocky enough. Wolverine was both short *and* stout, which is a significantly different. Jackman simply looks skinny in comparison. Yeah, though I think part of that is just his height. He’s a big guy, but he’s also got long limbs which makes him look skinnier.